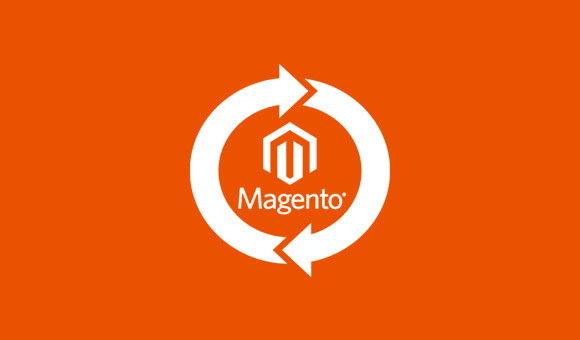 We’ve optimized the Magento Enterprise indexing process to enable significantly faster indexing with limited to no impact to the customer’s shopping experience. This will make it easier for you to add and update products more frequently while ensuring your URLs, promotions, navigational menus and product search tools are always completely up to date, while never slowing down the performance of your online store. The introduction of incremental indexing reduces the need to perform a full re-index and most indexing operations are now automated – saving you and your staff time and energy to focus on revenue-generating activities. 1.13 showcases tremendous improvements in further speeding up the checkout process by reducing page load times for browsing and placing orders. Faster checkout can significantly improve your customers’ shopping experience and customer satisfaction. We’ve also made approximately 350 functional improvements in key areas including in the web store and shopping cart, admin order creation, import and export functionality, web API components and payment methods. The full page caching capabilities in Magento Enterprise help ensure that high volume pages load quickly. We’ve improved our caching to enable even greater performance by invalidating only relevant pages making it easier to cache content without affecting site performance for customers. Improved caching performance also drastically reduces server load enabling your to store to support even larger traffic volumes while conducting back end operations. This latest version of Magento Enterprise Edition improves tax calculation algorithms eliminating potential rounding offsets that can be displayed on buyer facing screens. This release also provides additional support for Canadian tax requirements. When it comes to Magento’s ability to scale, Enterprise Edition 1.13 is the most dramatic step forward in this history of our platform, and we’re confident 1.13 will support you through your next level of success in whatever innovative way you utilize Magento. Ready to take your business to the next level? Contact us and we’ll help you get started. If you’re already a Magento Enterprise customer, you can immediately access the new 1.13 release in the My Account section of the Magento website. We hope you enjoy these new capabilities and we look forward to helping you achieve even greater eCommerce success.